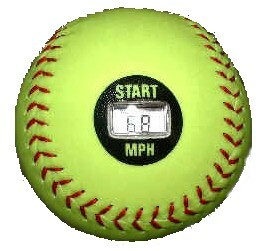 Only the following TronLink Laser Baseballs and Educational Electronic and Wooden Kits are in stock at our U.S. site. They are ready for retail orders and we can supply to resellers too. All other Tron Link products listed at http://www.psism.com/tronlinkproducts.htm are for importers & retailers and they have a minimum order quantity (MOQ) ranging from 3000 units or higher. 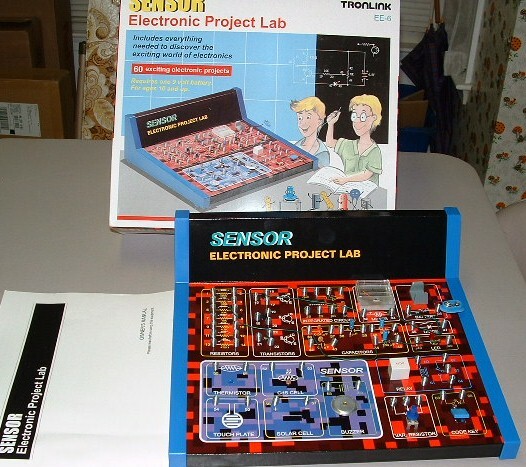 Kids can have fun learning science and/or electronics with our kits! 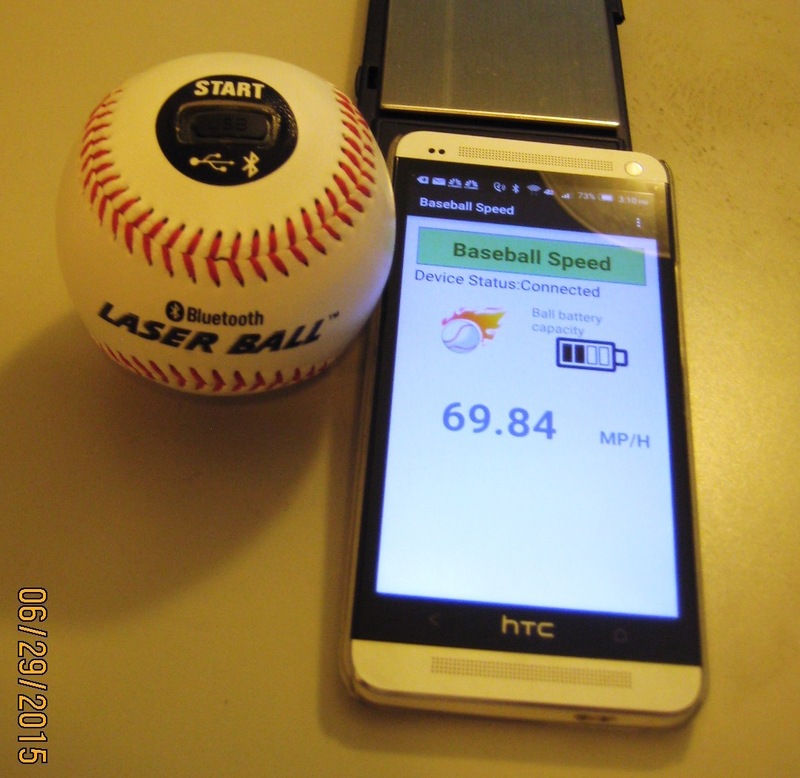 I. Hand-Sensing Laser Baseballs and Softballs: The 5-STAR Products! This is exactly the same ball as the ones sold by Sharper Image before. Check this product's safety report here. With the patented* hand-sensing technology, these great speed-sensing Laser Balls have been greatly improved from our previous version Radar Balls. Please click on the balls above to see the amazing features. Check product reviews at http://www.epinions.com/content_83816451716. This is exactly the same ball as the ones sold by Sharper Image before. Warning: These models are for pitching practice only. Users should never intend to hit them with a bat or pitch directly against a wall. 60-DAY warranty from date of sales. Warranty does not cover abuse, misuse or physical damages. 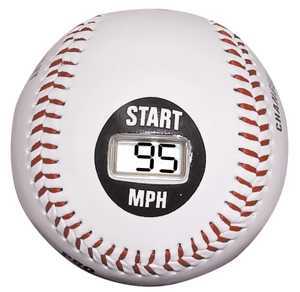 If used properly, the ball's battery can last 4 -10 years depending on usage. The LB-10 and SB-10 balls below are made with sturdy PVC skin. * We aggressively protect our technology and go after the patent breakers! Only balls with Tron Link or Sharper Image logo on them are legitimate! For OEM and importer inquiries, please call us at 301-572-2168 or fax 301-847-0739 or e-mail sales@psism.com for more information. Minimum order is 3024 balls per order. For retail orders, please click the "Place An Order" tab below. BT-LB: The Third-Generation Radarballs with Hand-Sensing Circuitry and Bluetooth Wireless Display Technology! 30 or 60 circuits with reusable coil-spring connections. Kids will have fun learning with these kits. EE-6: 60-in-1 Multi-Sensor Electronic Kit, 60 experiments in one front panel Regular $25. EE-6/6: 6 units of 60-in-1 Multi-Sensor Electronic Kits in one master carton. $80. For importers or wholesalers, please call PSI/TronLink (US) at 301-572-2168 or fax 301-847-0739 or e-mail to sales@psism.com for ordering information. For retail orders, you can use our on-line order form; please click here. We welcome OEMs and ODMs! The specifications from USA, France, Italy, UK, Holland, Spain, Germany, and Australia are available. Different colors are available but may cost extra!